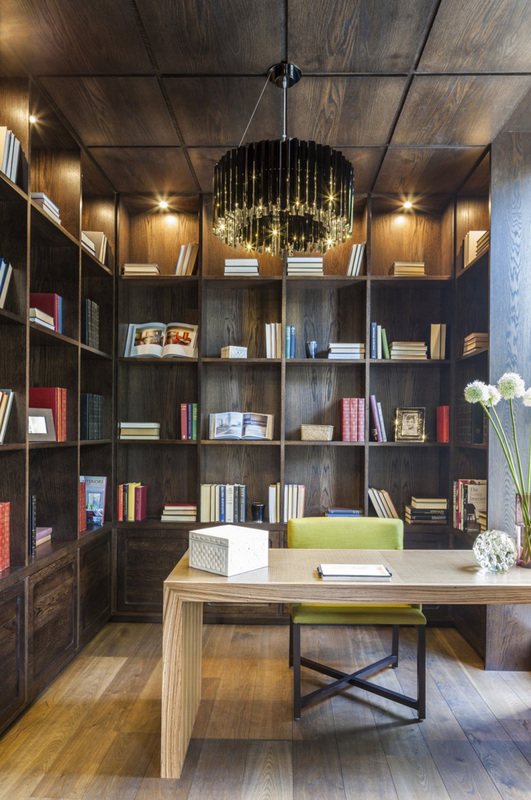 When adding bookshelves to a room, it’s often a good idea to take full advantage of the available height in the room, so you can maximize storage. 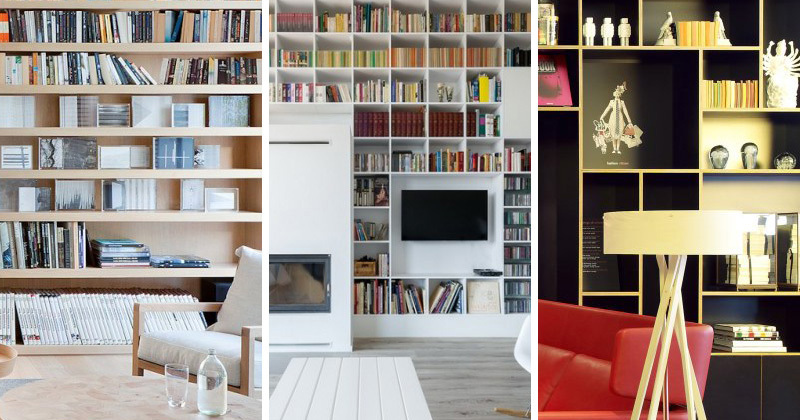 Here are 9 examples of rooms with floor-to-ceiling shelves to inspire you. 1. The Saint Martins Lofts, in London, designed by Lifschutz Davidson Sandilands (architects), and Darling Associates (interiors). 2. 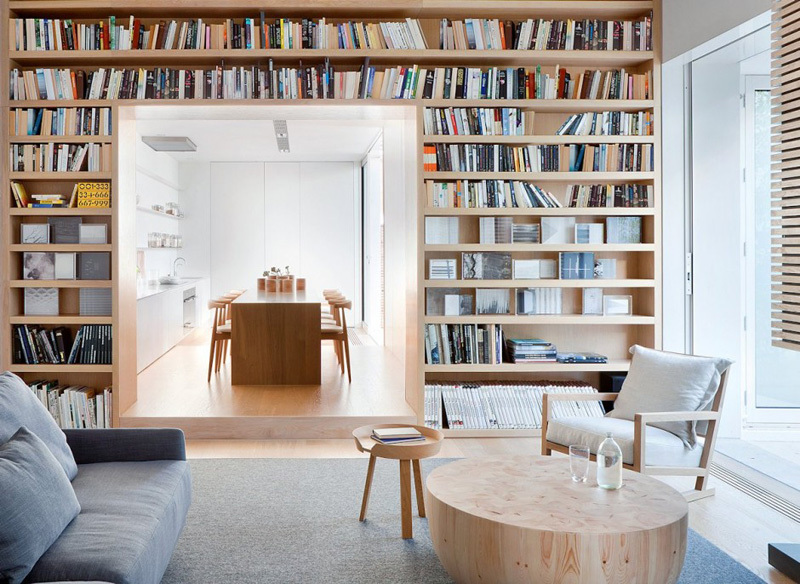 The Alfred Street Residence in Prahan, Australia, designed by studiofour. 3. Stratford Creek House in Austin, Texas, designed by Matt Garcia Design. 4. 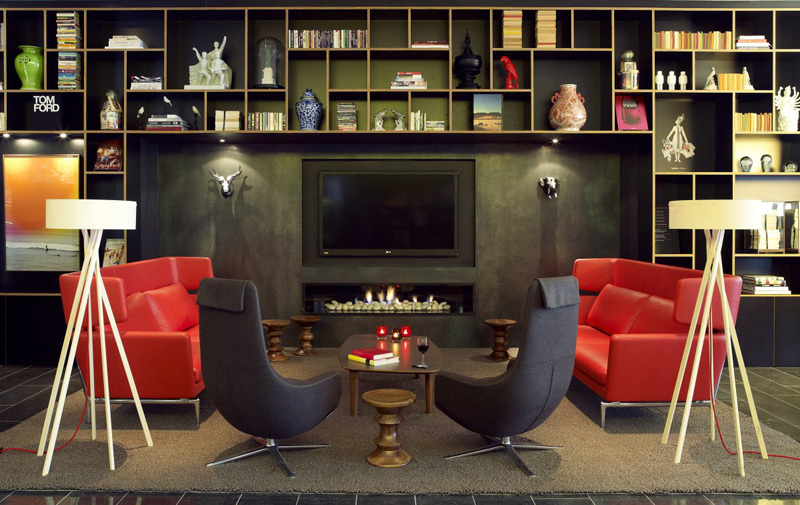 The citizenM Hotel in London, designed by Concrete Architectural Associates. 5. 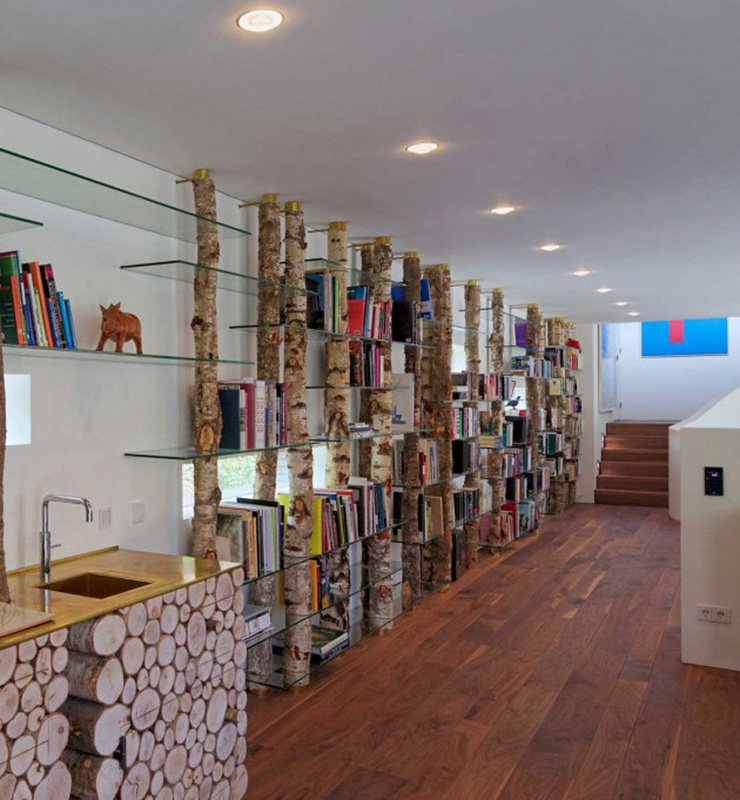 The Dune Villa in Utrecht, The Netherlands, designed by HILBERINKBOSCH Architects. 6. 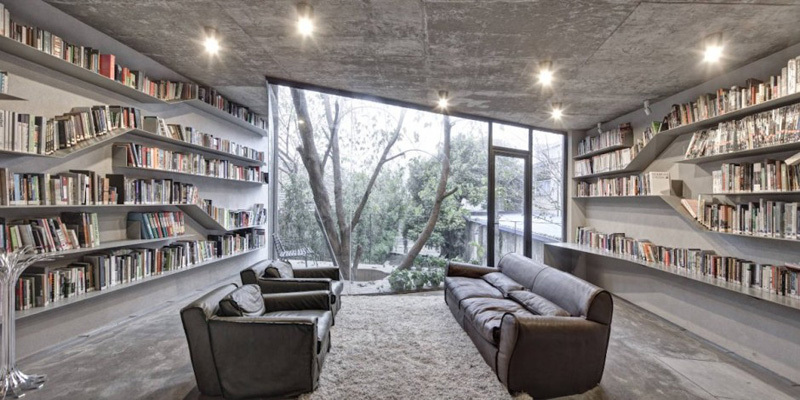 The Tea House in Shanghai, China, designed by Archi-Union Architects. 7. The Long Brick House in Pilisborosjeno, Hungary, designed by Földes & Co. Architects. 8. 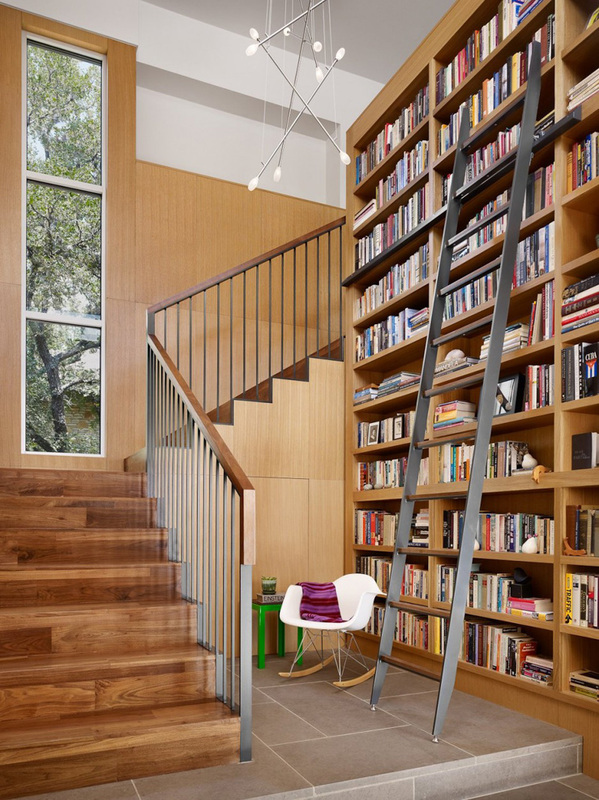 The Vance Lane Residence in Austin, Texas, designed by Chioco Design. 9. The West London House in London, England, designed by SHH. Photography by Alastair Lever and Gareth Gardner.